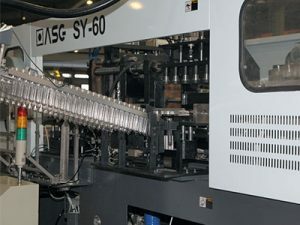 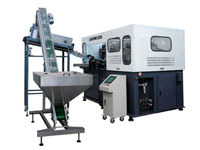 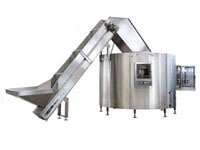 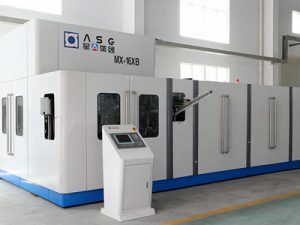 MX Series rotary bottle blowing machine is the successful introduction of the latest German technology, with ASG superior design capabilities and manufacturing capacity, to create a high-speed automatic bottle blowing machine with the international advanced level. 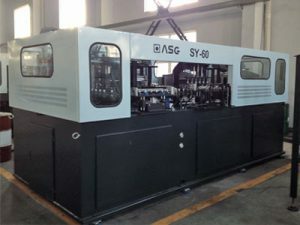 Complete product mainly by blowing host, heating, automatic transmission device, electronic control systems, compressed air systems, and the like. 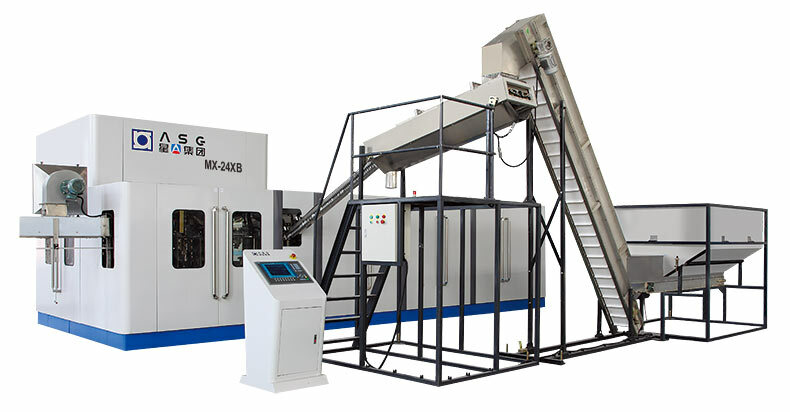 This rotary bottle blowing machine has high automation, stable performance, high efficiency, low running costs, low failure rate etc.